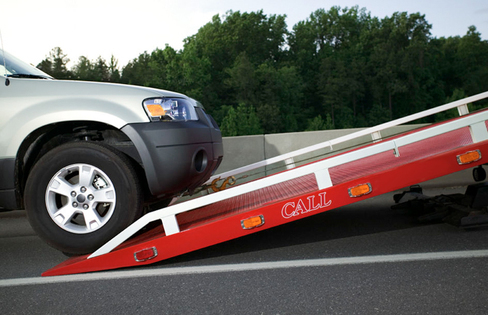 At Raleigh Towing Services, we provide a variety of services that will fit any of your towing needs! Whether you have a private, commercial, recreational or heavy duty vehicle, we have the required resources for removal and/or recovery situations. Our company is highly experienced and able to take care of any urgent, ongoing or unlimited towing service situations in Raleigh, NC. At Raleigh Towing Services, we have a wide variety of services that can fill your parking lot monitoring needs. We commonly serve community locations who have a need to monitor instances such as expired licenses, illegally parked vehicles, unauthorized, inoperable or abandoned vehicles, or vehicles parked in handicap or pre-assigned spaces. Let a licensed, bonded and insured towing company handle these needs for you so that you can focus more on the important aspects of your business. Other common community parking enforcement needs include unauthorized recreational vehicles, campers, trailers and boats that could be parked in spaces without prior approval. Our professionals are able to help private or community areas with any of their unauthorized parking needs. We can provide a one-time service or daily, weekly, or monthly ongoing monitoring. 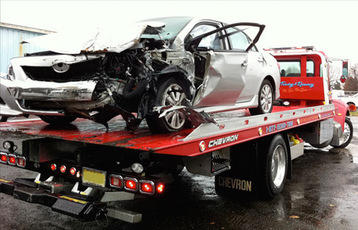 We can post signs, give warnings, or perform vehicle removal at your discretion. Your policies will be discussed and followed by us, and we will always notify you when or before we act on your behalf according to your preferences. 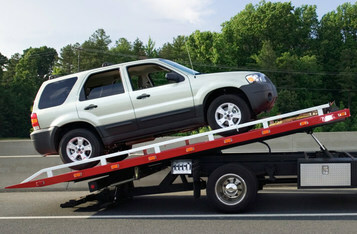 At Raleigh Towing Services our priority is safe and efficient services for our customers. We provide local assistance 24 hours a day 7 days a week in any weather condition. Our company is licensed, bonded, insured and experienced in any emergency situations that require quick arrival and attention. When you need junk vehicles or other equipment to be removed from a location, we can come day or night to service your needs. We have the capacity to handle small, large, light or heavy vehicles and equipment according to your towing and removal needs. If you find yourself stranded in a personal or commercial vehicle in the snow, we are here to provide help on the way as soon as possible. It is important to keep any open airways tight and shut when possible, as well as keeping any blankets in the car when you are able to provide these resources in the car ahead of time. Our heavy duty vehicles will be there as soon as possible, and are licensed, bonded and insured for your safety. In the unfortunate event of an accident, vehicle removal and recovery is our responsibility, which is to help you in the midst of your situation. Our professionals are able to come at a moment’s notice and provide affordable services to you while delivering your personal motor, semi, trailer or other recreational vehicle from the scene to a desired location. Whether your vehicle removal and recovery needs are in the local Raleigh area, surrounding areas or even longer distance, we have the resources to be able to bring your personal, heavy duty, or recreational vehicles to a desired location. Some towing needs are larger than others as far as semis, trailers and heavy duty vehicles are concerned. Whatever the case, we have the capacity to bring your heavy duty resources to your preferred location with utmost care and respect for your equipment. Sometimes private property parking spaces face infringement from outside sources, and we are here to help enforce your rights to this private space. Whether it is a commercial building or private residence, we are able to assist you and accommodate your needs. If your company is going through parking lot maintenance, Raleigh Towing Company is able to assist in transporting vehicles to an accommodating space for you. If you have any other sort of equipment or heavy duty resources that need to be removed, we have the equipment needed to bring it to a desired location for you. If you find yourself stranded or in need of assistance along the roadside, give us a call and we will send a trained professional to assist you right away. 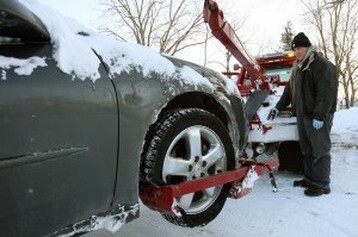 Whether you require gasoline, door entry, flat tire repair, battery jump or help with anything else that might happen en route to your destination, our towing and roadside assistance service is here to serve your needs!